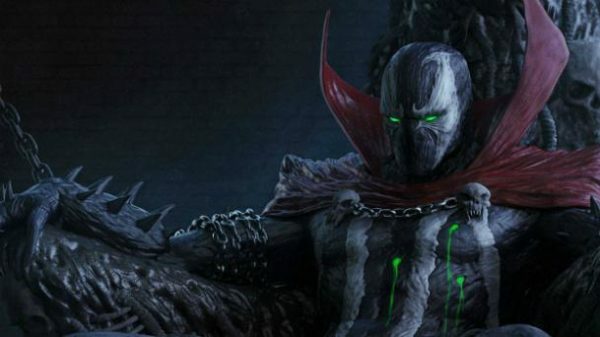 Having secured Jamie Foxx for the title role back in March, it looks like director Todd McFarlane may be eyeing another A-list star for his upcoming big screen reboot of Spawn. According to That Hashtag Show, Jeremy Renner is wanted for the role of Detective Twitch Williams, who will team up with Spawn as he seeks vengeance for the murder of his young daughter. It should be noted that while the source does have a mixed track record when it comes to scoops, they were the first to report Jamie Foxx’s casting in the project prior to the official announcement. 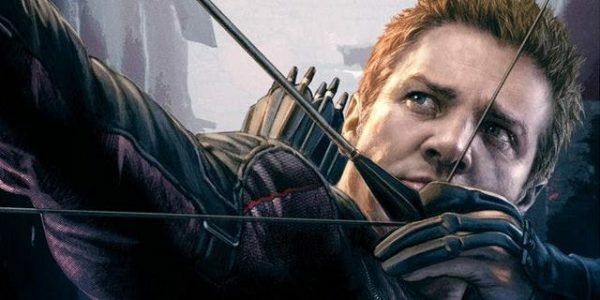 Renner was recently seen in the comedy Tag, and will next appear in Avengers 4 as he reprises the role of Hawkeye after sitting out this year’s Avengers: Infinity War.